The Florida Fish and Wildlife Conservation Commission (FWC) is offering free hunter safety courses in two counties in November (list follows). 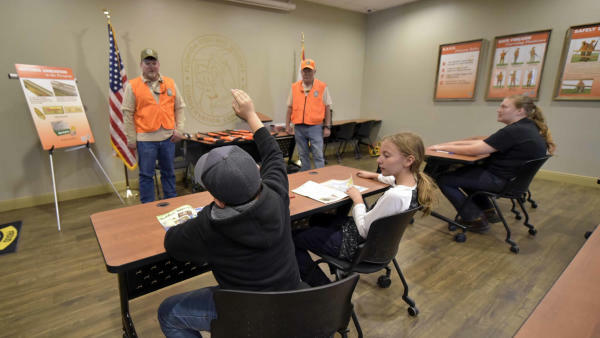 Hunter safety courses are designed to help students become safe, responsible and knowledgeable hunters and learn about conservation. Those interested in attending a course can register online and obtain information about future hunter safety classes atMyFWC.com/HunterSafety or by calling the FWC’s regional office in Panama City at 850-265-3676.